Firearms marksmanship is a perishable skill so it is essential officers maintain proficiency through ongoing training. 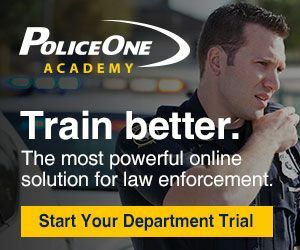 In this edition of P1 Training eNews – a partnership between PoliceOne and PoliceTraining.net – we offer several resources police trainers can use to ensure they are preparing officers for firearms success. Warren Wilson details how interactive classroom activities can reduce the risk of a firearm mishap or poor shooting decision, Mike Wood offers four practical ways to improve the reality of your police firearms training and Quinn Cunningham lists 20 leadership tips for firearms instructors that will gain the respect of students. 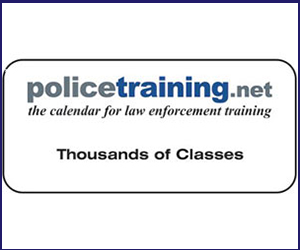 Focus on firearms success in your next roll call training. Dave Smith’s video – How to avoid accidents at shooting ranges – walks through essential range safety measures, and Duane Wolfe reviews how to make sure your holster is correctly located at the start of every shift. High-quality and interactive classroom activities prepare students for success on the range and can reduce the risk of a firearm mishap or poor shooting decision. Assuming a police officer is ready for a gunfight because they passed an agency’s firearms qualification test is unreasonable in most cases. Having the rapport and respect of your students will help you deliver effective firearms instruction. Every time you start your shift, here's how to make sure your holster is located in the sweet spot for your draw to be at its best. All police officers should follow these simple safety precautions while training out on the range.